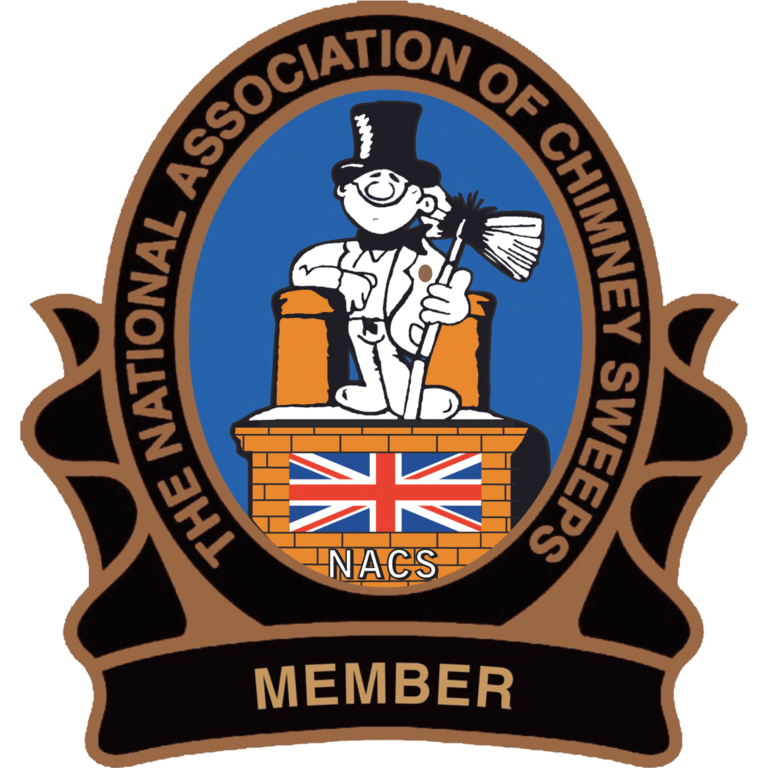 Whether you are an established Chimney Sweep or just starting out, we will provide you with ongoing help, support, guidance and technical advice when you become a NACS Member, not only on a day to day basis, but also at the NACS Exhibition where there are many opportunities to speak with other NACS Members, NACS Board of Directors, NACS Area Assessment Inspectors, and others within the Chimney Trade. 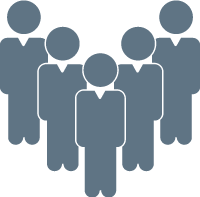 All members have the opportunity to progress through the 3 membership levels by completing advanced training courses. 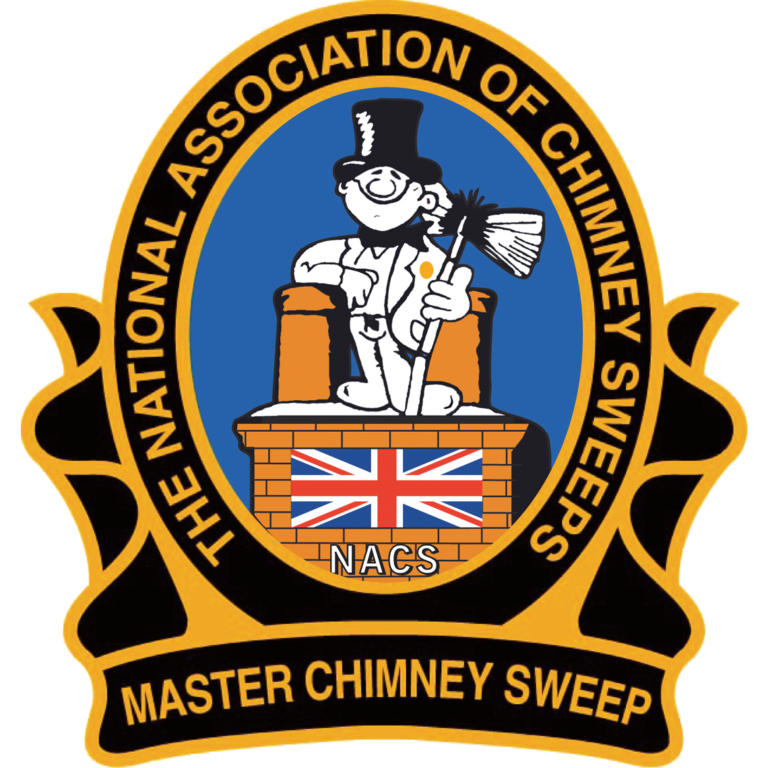 If you are a novice, new to the trade or an existing Chimney Sweep with no qualifications you will need to book the Chimney Sweep Training Course. 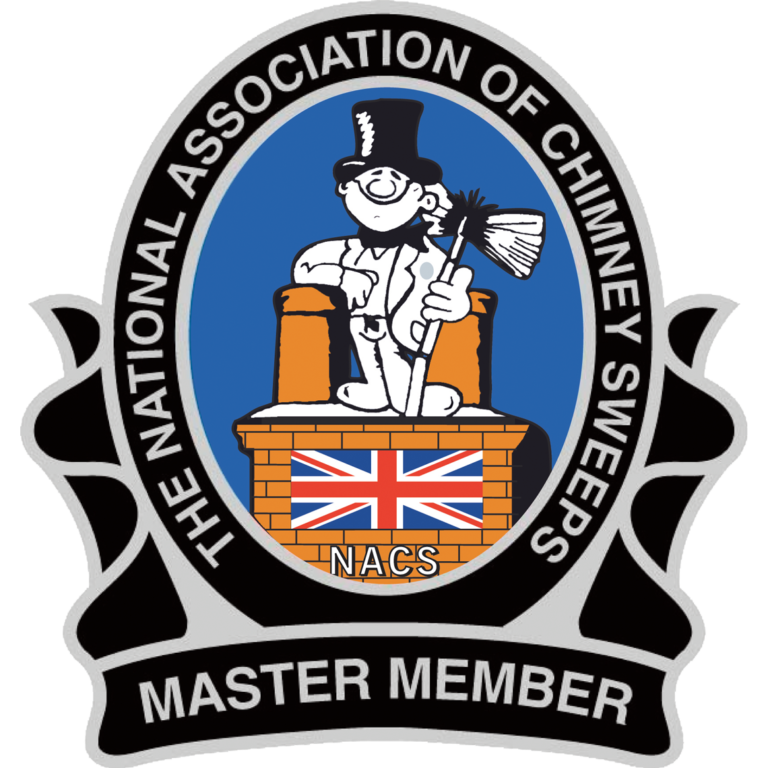 If you are an experienced chimney sweep with qualifications and certificates, please get in touch.